I just came back from one of the most beautiful places on Earth: Palawan. Together with some blogger friends and a little help from Seair, we found ourselves in Coron for a weekend break from the city and all the stress we get from work. We had amazing time together; we were all dreading the time we’d have to leave and go back to the reality of daily life. My intoduction back to my reality was pretty harsh: 12 or so e-mails were from eBay notifying me about items I bid on, and items I won. I never went anywhere near a computer during the three days I was out of town, and I certainly never viewed the items I won. It quickly dawned on me: my eBay account was used without my consent. I logged into eBay, and to my surprise, I was still able to use my old password. I quickly sent an email to the seller explaining my situation then changed the password, as well as the secret question. I switch browser tabs to view my e-mail. Apparently, while I was doing this (or maybe during the time I was spaced out right after I realized what happened), the fake Nina sent the seller a message, asking about shipping costs. The words toy collector, Philippines, travelling and Australia in one sentence stood out the most. Either it was a really freaky coincidence, or the hacker read my eBay profile and dug through my eBay messages (which is pretty empty), or worse; the person knows about me through my blogs, which is a really disturbing thought. This experience left me with a heavy feeling. It pains me to know that people would do this kind of thing to others. I am left being wary of people, with the knowledge that whatever people read on my sites can, may and will be used against me in one way or another. At the same time, I feel humiliated and humbled because I used to think that this kind of thing would never happen to me. Oh well, what’s done is done, and I’ve already sorted things out with eBay. The only thing I can do now is to learn from this experience. But I wonder, will this make me blog less? Will I blog now from with less personal details? 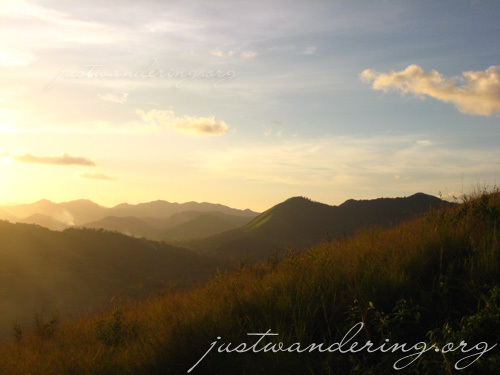 Will justwandering cease to be a personal travel blog? I’m excited to start posting about my first trip to Coron, Palawan, but this episode was too distracting that I’d have to put my first post about Coron back for a day or until I can start thinking clearly. Change your password ASAP. If you can’t log in anymore using your password, the thief has probably already changed it. Contact the admin, and request for a temporary password. This of course would entail giving them details to verify that you are indeed the owner of the said account. Use passwords that are a mix of letters and numbers, as well as lowercase and uppercase characters. Don’t use the same password for all services. If possible, use different passwords for different websites. Ebay has Live Chat Help; the link can be found in their front page. There is sometimes a cue for service, and waiting time can take 5 minutes. The Customer Support Agent would NEVER ask you for your password. If your password has to be reset, the agent would assign you a temporary password, to be sent to your e-mail address. Use this password to sign into the url given in the e-mail. You will then be asked to change your password. Double check whether the e-mail account you registered with on eBay has been compromised as well. To be on the safe side, change the password as well. Okay, I find myself nodding off as I write this. Time to hit the sack; apart from the 2-hour nap I had after arriving at home, I haven’t slept since 7am yesterday. Coron budget, Seair’s Dornier and Krystal Lodge review, underwater photos and island hopping activities coming up in the coming days. 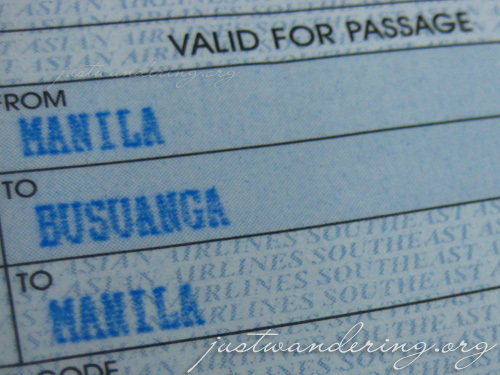 I’ve been to Manila and really loved it! Great beaches and friendly people! aah, that’s really bad. it still is best to keep your identity from the preying eyes of these hackers. 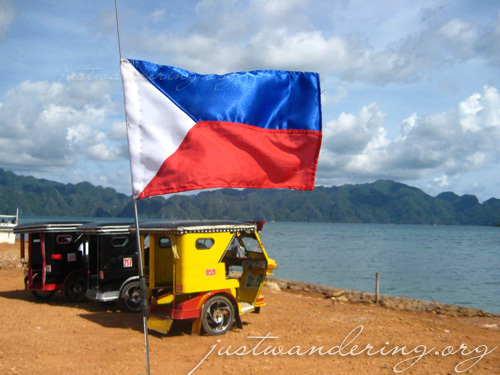 Cayce: If and when you finally come here, you’d better go to Palawan! Freeze: I know! Ugh, this is such a headache! Great blog you have here and I like your design. Where are you off to next? I miss Palawan and Coron. Its been about 3 years since I have been there.